Ghost Dog: The Way of the Samurai on VHS. Starring Forest Whitaker, John Tormey, Henry Silva. 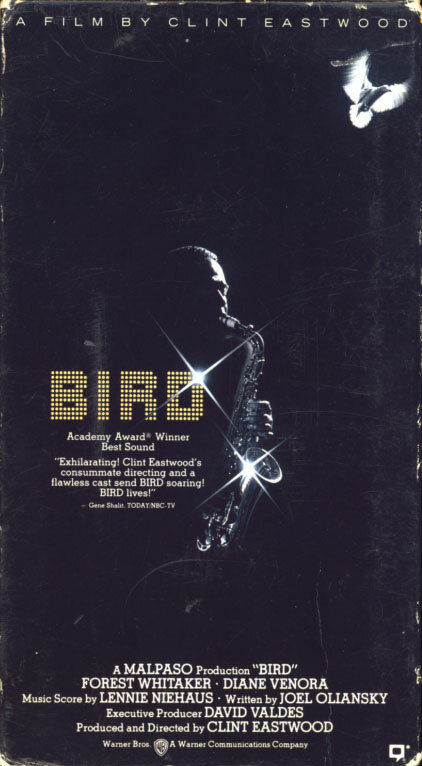 Directed by Jim Jarmusch. 1999. Live By The Code. Die By The Code. 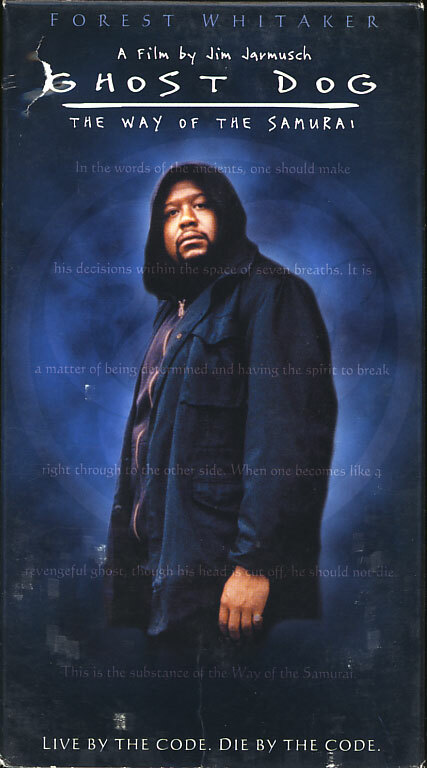 When Ghost Dog’s code is dangerously betrayed by the dysfunctional mafia family that occasionally employs him, he must find a way to defend himself without breaking the code of the Samurai. 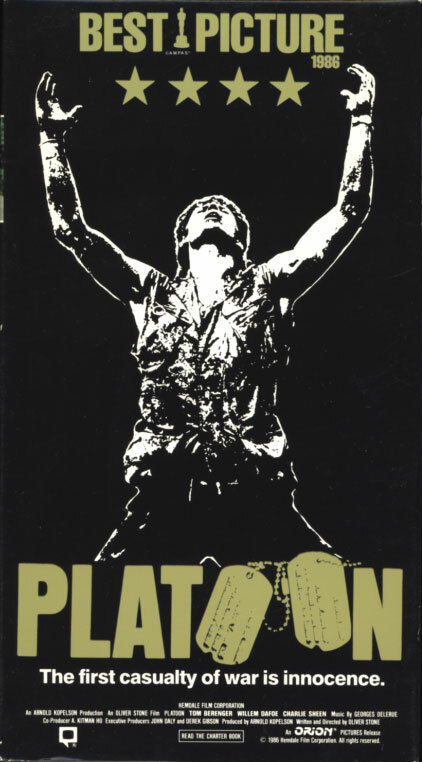 Platoon on VHS. Starring Tom Berenger, Willem Dafoe, Charlie Sheen. With Forest Whitaker, Kevin Dillon, John C. McGinley, Johnny Depp. Written and directed by Oliver Stone. 1986. Seen through the eyes of college drop-out, Chris Taylor (Charlie Sheen), the war is a real nightmare — a private hell of fears from outside and in — with enemies on both sides of the line. His platoon’s allegiance is split between leaders Sergeant Barnes and Sergeant Elias portrayed by Tom Berenger and Wilem Dafoe in their powerful Oscar-nominated performances. Barnes is a scar-faced, gung-ho fanatic bent on destroying the elusive Viet Cong. Elias is a different type of soldier — he has lost faith in the war, but not in man. Friction between the two sergeants leads to a second war, in every way as deadly as the one being waged against the enemy.